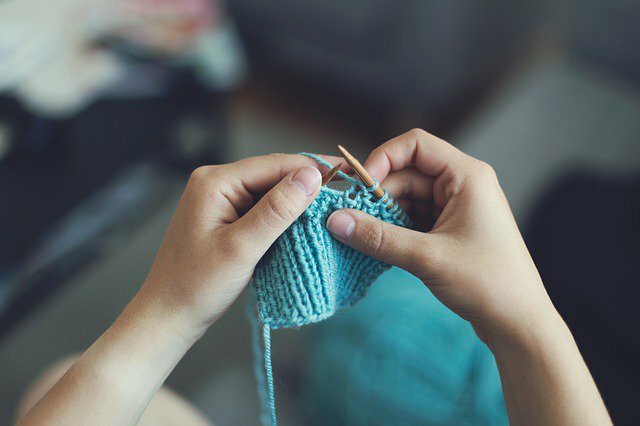 Attention, knitting lovers: Reston Community Center’s Knitting Circle will begin its fall session this month. In this instructor-led group at RCC Hunters Woods, attendees will learn how to knit on Mondays and Wednesdays from 10 a.m. to 11:30 a.m. The series will run from September 17 through November 21. Registration is $50 for Reston residents and $75 for all others. Participants can share ideas on knitting projects and work on new or existing projects. Knitters at all skill levels are invited to attend. Registration is available online.